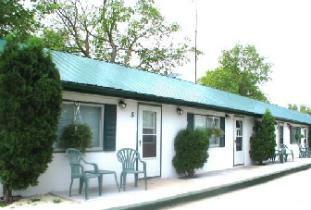 Five Room Motel Downtown Winnipeg Beach. Close to beach, park and downtown. Free WI-FI in all rooms. 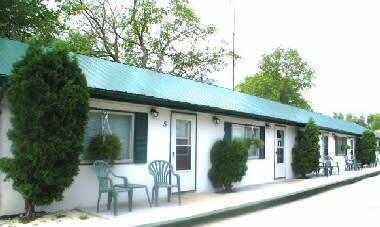 Air-conditioners, Satellite TV, complete kitchens, fridge, stove, microwave, and coffee maker. Non-smoking, no pets. Visit our website for more information.